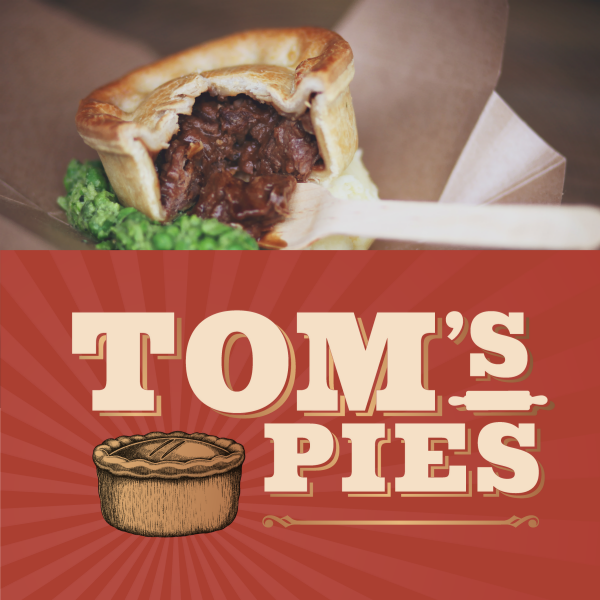 Tom's Pies are purveyors of the finest gourmet and multi-award winning pies, lovingly handmade in Devon. They are created from only the best and freshest ingredients, sourced locally wherever possible. Our trademark thin and buttery short-crust pastry allows plenty of room for the delicious and varied fillings.